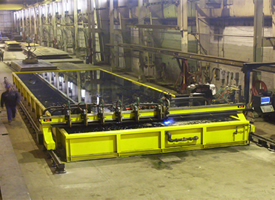 Cutting Systems | R.J. Kates Co. 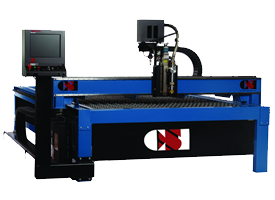 SALES – NEW EQUIPMENT – CUTTING SYSTEMS, INC. 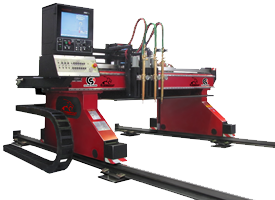 Whether you desire a new CNC Oxy fuel, Conventional Plasma, HyDefinition Plasma Cutting Machine, Remanufactured Burning Machine, or choose to Retrofit your current flame cutting machine, Cutting Systems, Inc. has a variety of solutions that might meet your needs and budget. 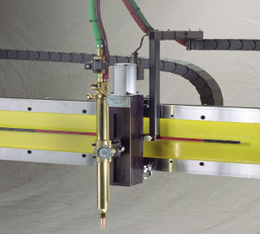 Cutting Systems only does cutting machines. 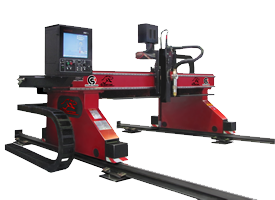 They manufacture fine precision industrial profile cutting Plasma and Oxy/Fuel machines with the latest technology available on the market today. 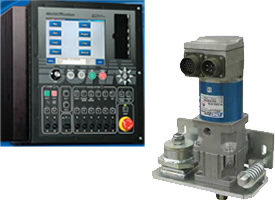 Cutting Systems has been in the manufacture and service of cutting machines for over 43 years and are known for their new precision cutting machines, remanufacture of old machines, retrofitting all makes of existing machines, profile cutting CAD/CAM software solutions, and award winning service. 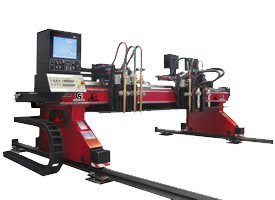 R.J. Kates can work with you and CSI to install, train, and provide you with support with our own staff of professionals.